This centuries-old traditional inn within a stones throw of Exeter Cathedral, offers all the character and charm of a country inn in the heart of the city. Quirky with beautiful period features. Just a few minutes walk from Exeter Central Station, The City Gate is a vibrant pub with boutique bedrooms in the heart of Exeter. 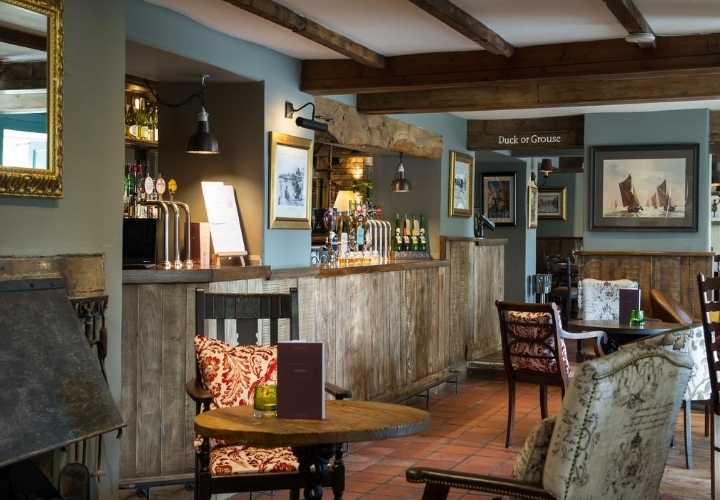 The locally sourced seasonal menu offers hearty dishes and they have a fantastic choice of beverages from real ales and craft lagers to cocktails. Coveniently located just outside Exeter, overlooking a picturesque valley is the Innkeeper's Lodge. This 19th century lodge offers a roaring fire in the winter and a beer garden in the summer making it the perfect base whatever the season. On the banks of River Exe, this converted mill house is over 200 years old. The Headweir Mill offers stylish and comfortable accommodation and at The Mill on the Exe you can enjoy a range of dishes using fresh and seasonal produce alongside their own award-winning cask ale. 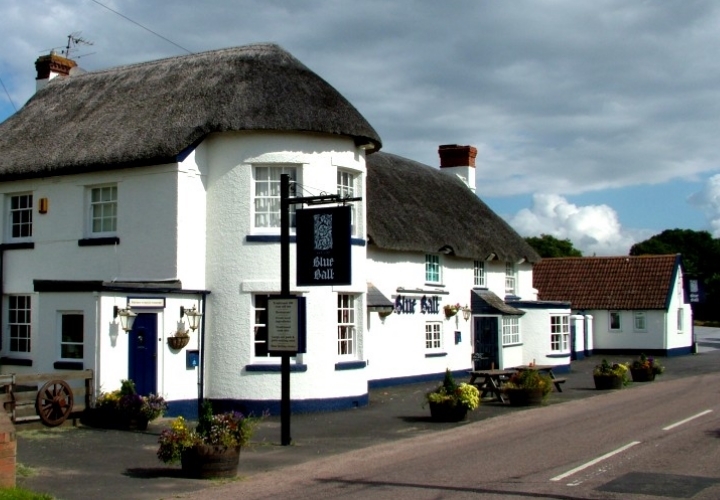 This 17th century thatched pub on the edge of Exeter offers comfortable en-suite accommodation alongside a restaurant and bar boasting traditional character and charm. 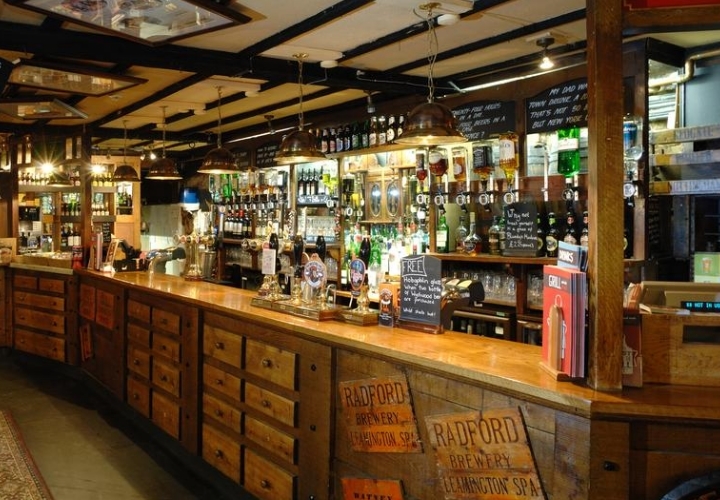 If you are heading to Exeter to watch a game at Sandy Park, then this is the inn for you. 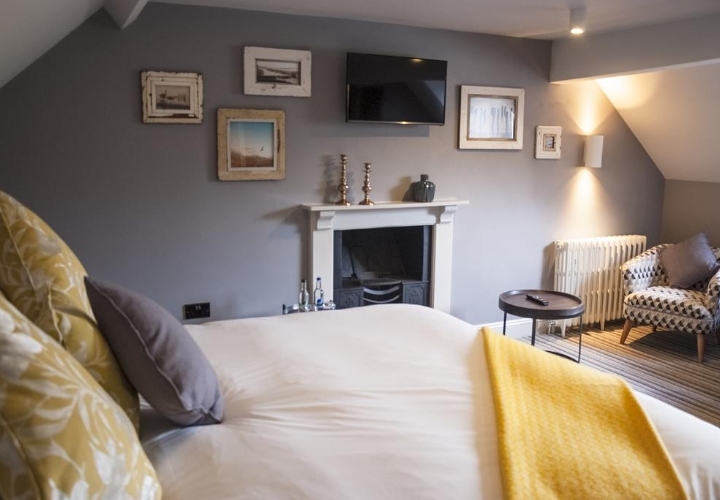 Just 4 miles from the centre of Exeter, in the beautiful estuary town of Topsham that is full of independent shops, cafes and restaurants is this 16th century coaching inn. Together with individually designed bedrooms and a charming bar serving award-winning ales alonside local Devon & West Country produce, this is the perfect escape from the city. The historic city of Exeter, the county town of Devon, has much to offer the visitor. The town has its roots in Roman times, and was besieged by both the Vikings and William the Conqueror. The jewel in the crown of this lovely city is its magnificent cathedral, almost 1,000 years old and surrounded by the picturesque cathedral green where the popular Christmas market takes place each year. There are excellent free walking tours based on the history of the city, led by Red Coat Guides, which start from the cathedral green. Both the White Hart Hotel and City Gate are situated just a few minutes walk from the cathedral and the shopping centre, which boasts all the High Street favourites as well as John Lewis and other larger stores. 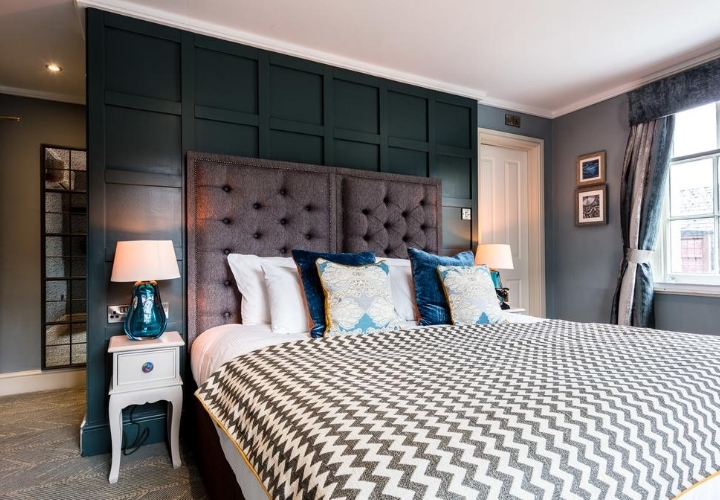 So after a day exploring the rich history of this lovely city, and shopping till you drop, what could be better than retiring to a characterful inn for a comfortable night's rest? "On the outskirts of Exeter you will find the estuary town of Topsham, with its beautiful foreshore and main street lined with independent stores, delicatessens, restaurants, cafes and of course, inns! 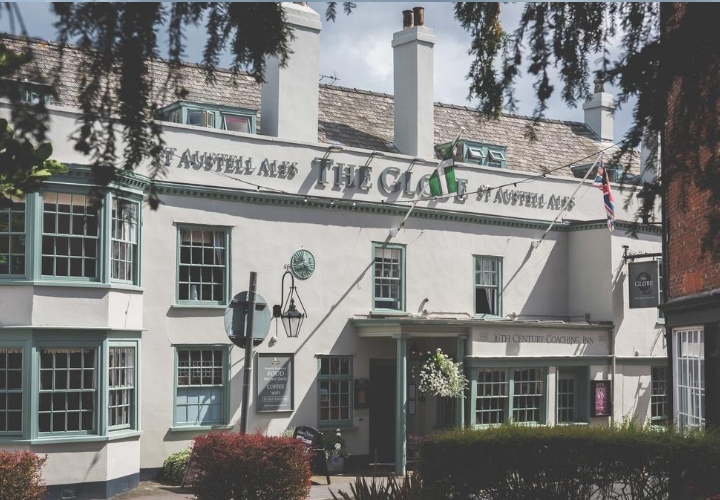 The Globe is centrally situated on the main street - but if you are a rugby fan, the Blue Ball Inn is perfectly placed for Sandy Park, home of the Exeter Chiefs, so on match days, why not make a weekend of it?"